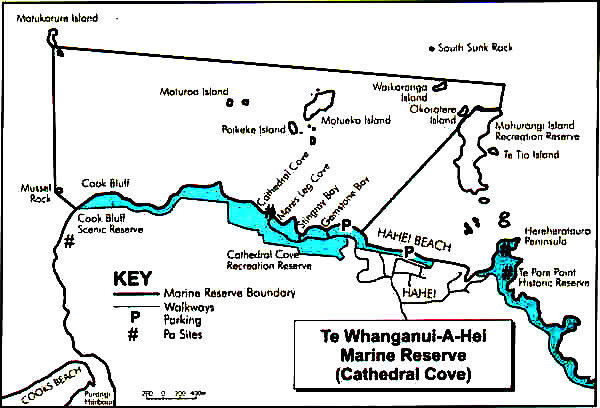 The Te Whanganui-A-Hei Marine Reserve was established in 1992 in recognition of the rich and varied habitats found within its boundaries and to help restore this unique marine environment. 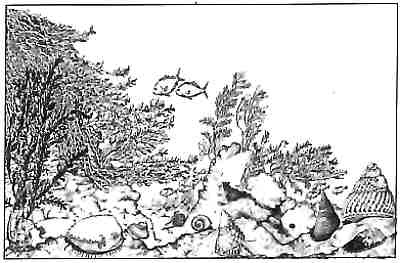 The vision is of a well managed reserve, bountiful in marine life, respected and enjoyed by the public for generations to come. 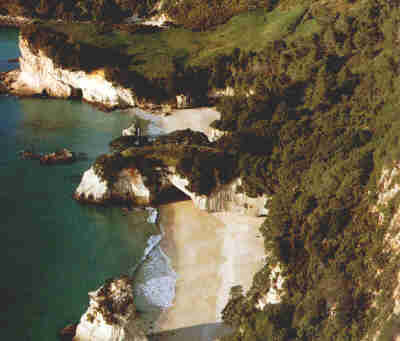 Embark on a journey of discovery to one of the most stunning local marine reserves in the Coromandel Peninsula, the Te Whanganui-A-Hei Marine Reserve. Covering 9 square kilometers, the marine reserve is very popular with visitors and tourists which number about 150,000 every year. People can enjoy such popular activities like swimming, diving and snorkeling and sailing the waters of the beautiful bay along with opportunities for treks and hikes along its caves and walking trails. Visit our Photos page for photographs of this beautiful marine reserve.